NICE! Missed these ‘previews’ yesterday. Glad to see a new version of ‘Arsenic & Old Lace’. This is just wild! Shows how fun certain superhero concepts can be in the game of HeroClix, even if the comic book stories they draw from were only “so-so”…. What do I still love about the “superhero genre”? The weirdness. 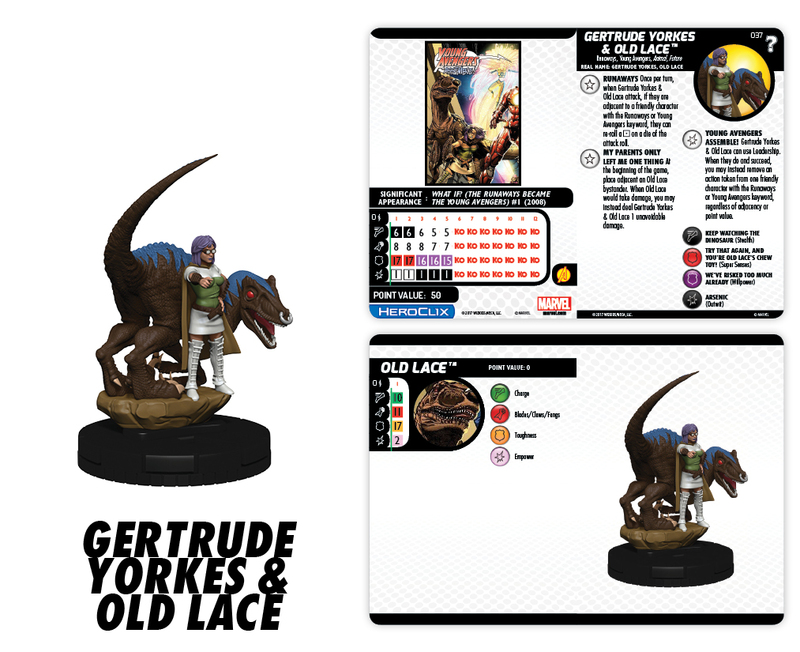 What do I still love about clix? Wonderful design. Another solid “supervillian” figure to fight our superheroes in the game of HeroClix. 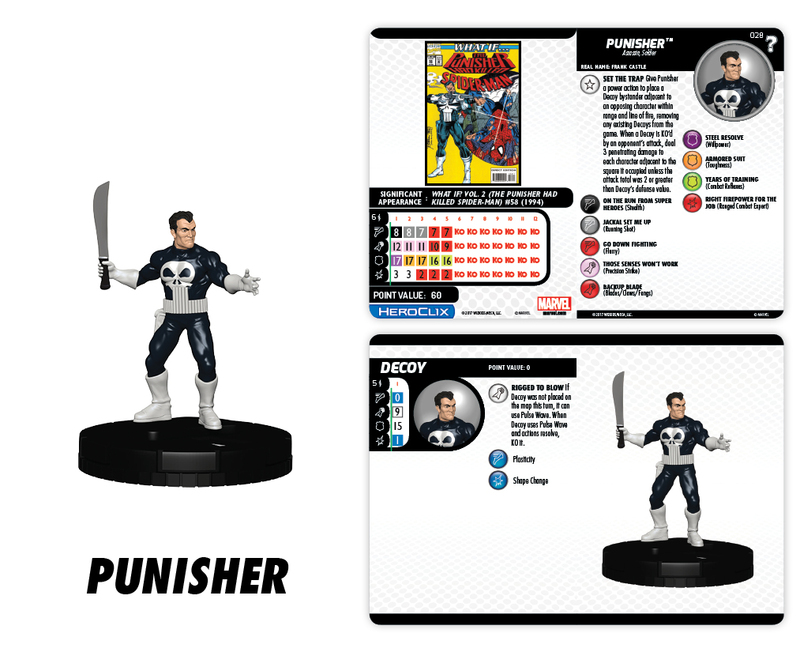 More Marvel HeroClix: What If? Love what WizKids is doing with this set. I tell ya, WizKids has released so many characters that I’ve “hungered” for years for, having to think long and hard about what else I’d like to see or chase down. Not a bad problem to have.